Easter is right around the corner. Egg hunts are everywhere. New outfits are flying off the rack at JC Penney. We all remember how good Peeps taste and how bad they are for us. It's a good time of year. Jesus' resurrection means He is the champion of new life. 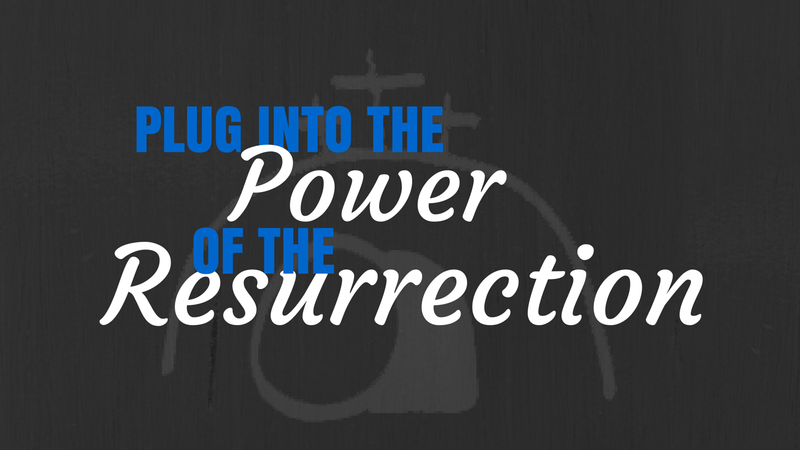 Jesus' resurrection means a power exists which is stronger than death. Death need not be feared, because it is not the end. If death is not the end, than there is more to life than just this life. Jesus' resurrection means we can leave our past in the grave and embrace a bright future. Jesus' resurrection means that today's defeat doesn't have to destroy tomorrow's victory. Jesus' resurrection means this thing in your life is not the end of the story. Jesus' resurrection means we never need to despair. Jesus' resurrection means we always have hope.